2. 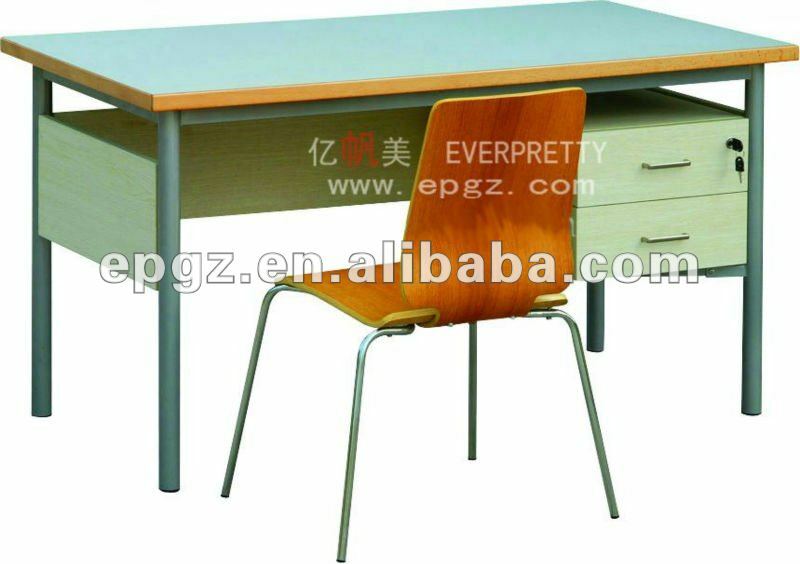 Table Top: High Quality HDF with Melamine Board, PVC Edge. 3. 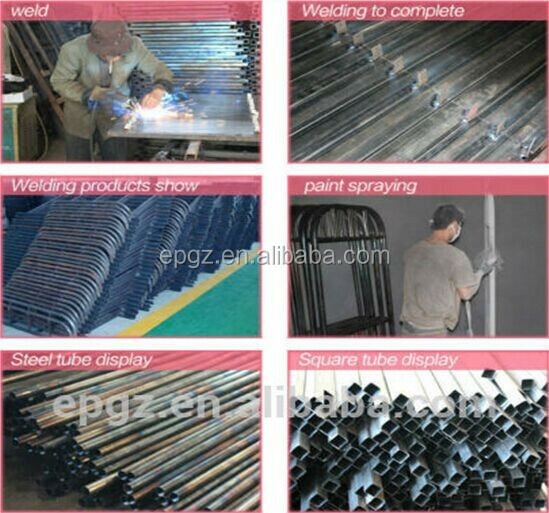 Frame: Iron Tube with Powder Coated, Strong. 4. Size & Color can be done according to customers' requests. 5. 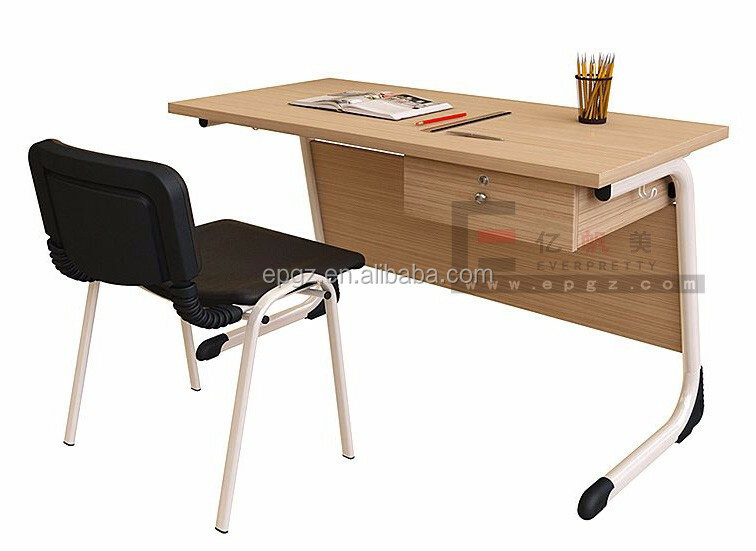 Design as Photo, Fine Workmanship, Pressure Resistant, Impact Resistant, Chemical Safe Material, Rosh. 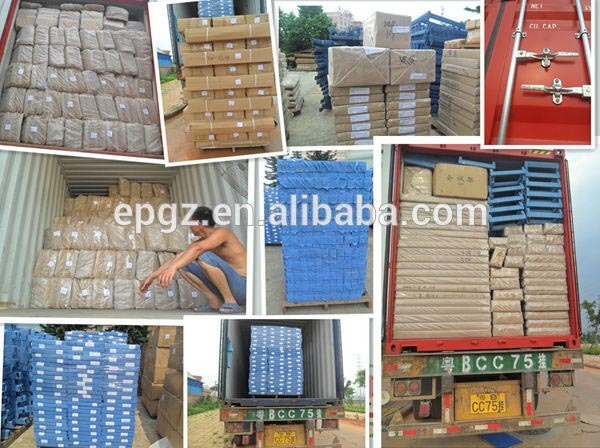 Deliever Time 15-25 days after received your deposit (Depend your quantity). 1. 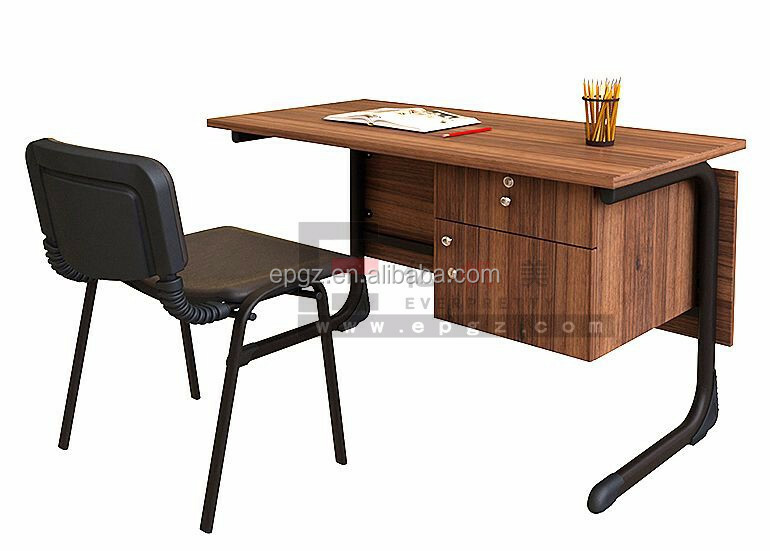 OEM or ODM service and customized orders are available. 2. Less Than Container orders can be acceptable, or you can call us your turst agent to arrange, the transport or ask them to call us the details. 3. Assembly instruction are available. 1. 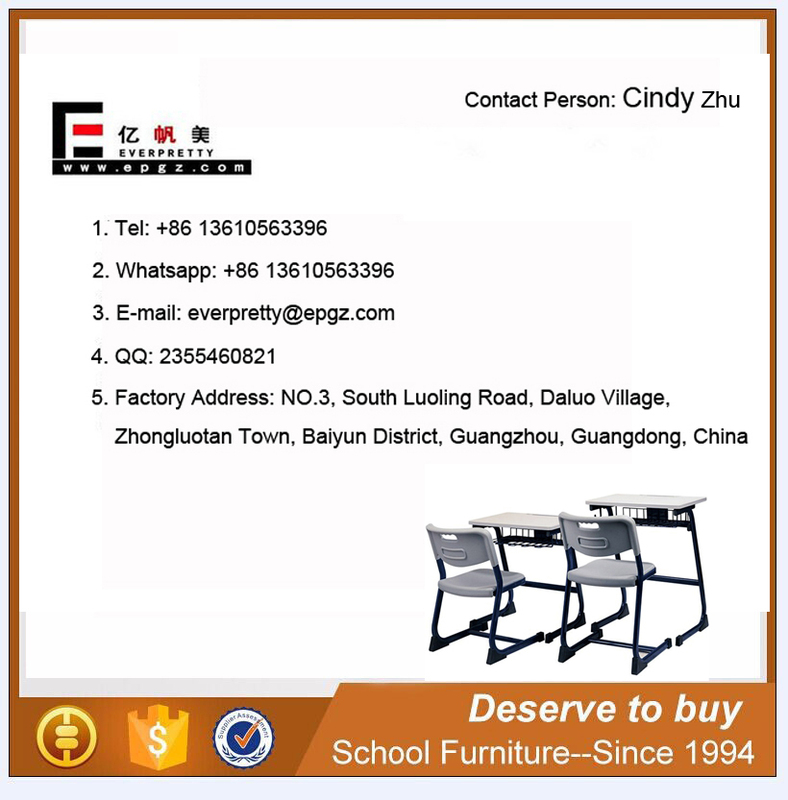 Competitive price, school furniture are our strong point. 2. 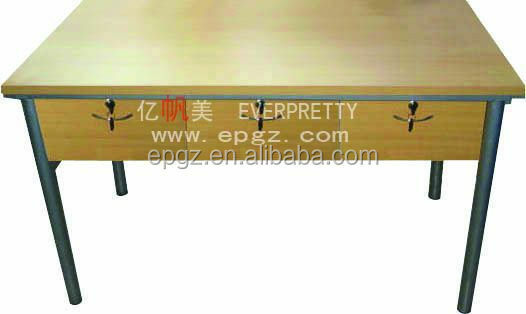 Fine workmanship, high quality, antirust, scratch-resistant. 3. On time delivery date. 4. Size can be done according to customers' requests. 5. 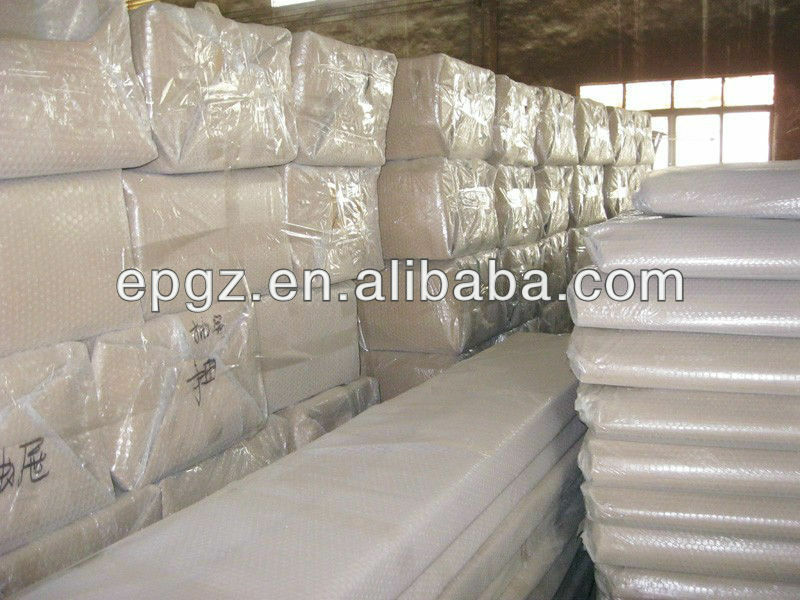 High quality carton packing. 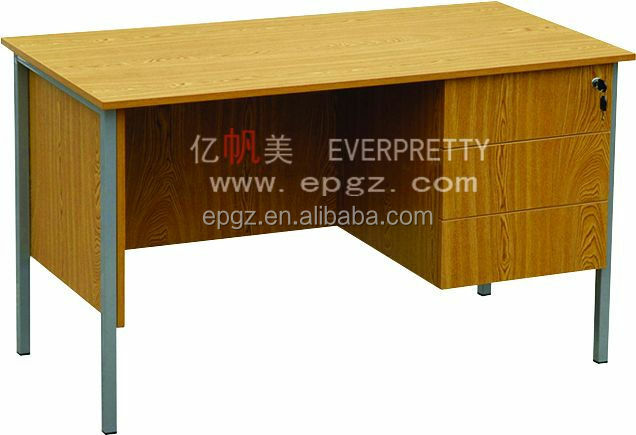 Guangzhou Everpretty Furniture Co.,Ltd is a furniture manufacturer and exporter starting in 1994 with many years experiences. 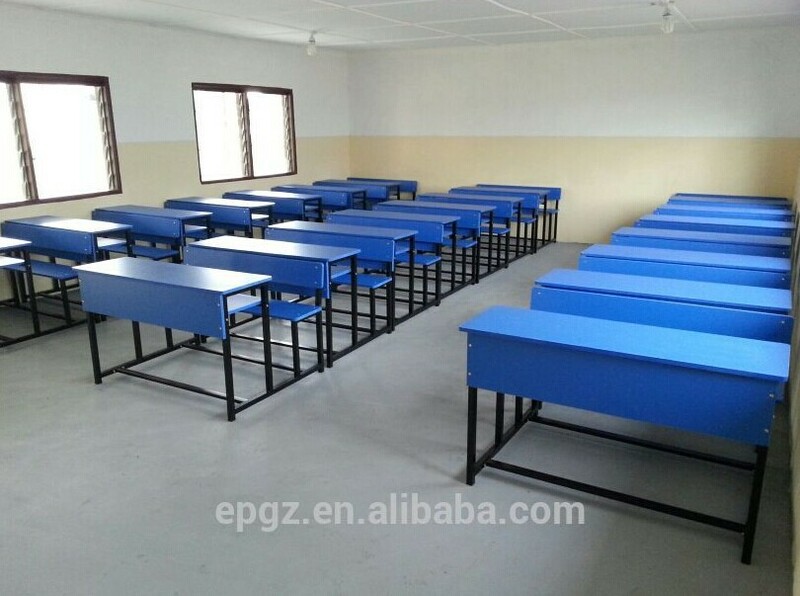 We are specializing in the maunfacturing and exporting of school furniture and education furniture. 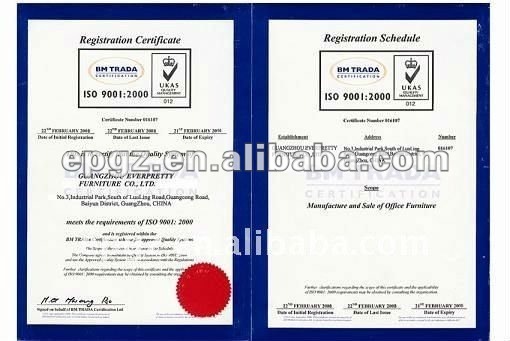 There are 400-500 employee in our company and our annual turnover is over 50,000,000 RMB.We gained the ISO, BV, SGS, TUV Certifications. Hope we could cooperate together in the furture! 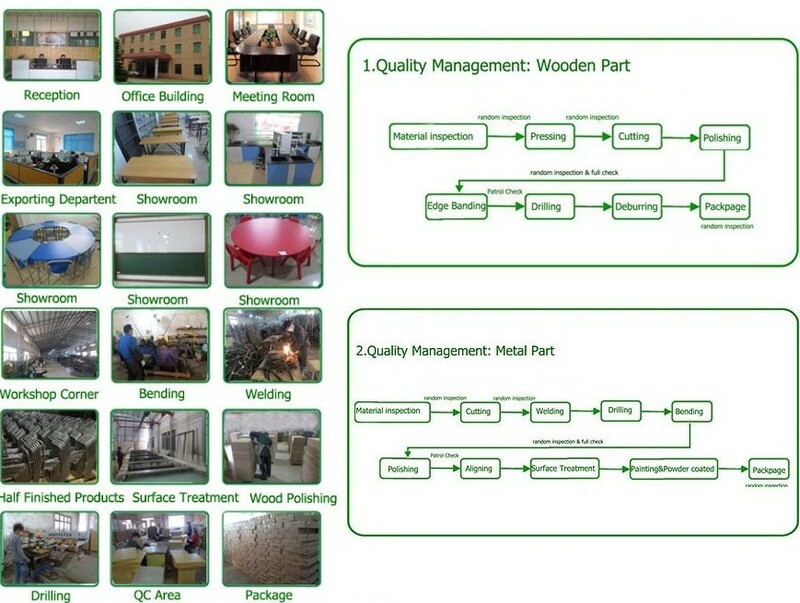 If you are in Guangzhou now, you can come to visit our factory. Just takes 25 mintues by car from Guangzhou Baiyun Internation Airport. Q: Are you agent or factory? 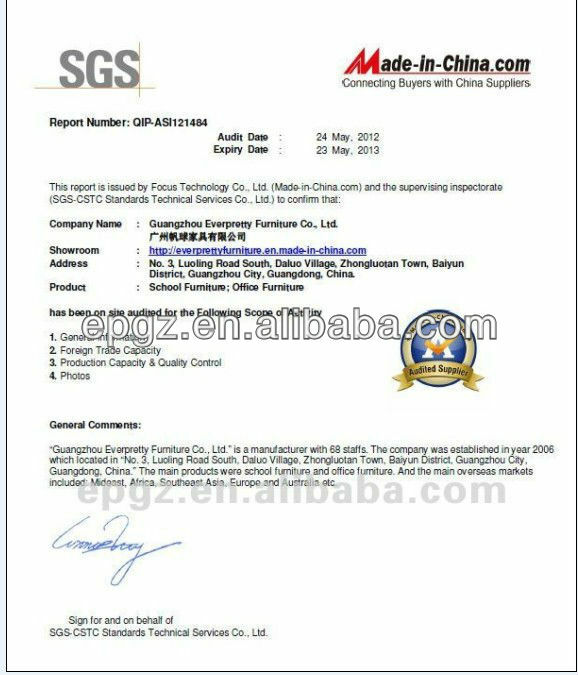 A: Selected your items, Choose payment method, if you have any special instructions or important information, abbout shipping mark for example, please inform accordingly and submit your order. Q:What do I do if my furniture arriver damaged? 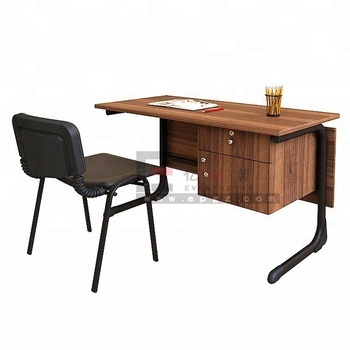 A: Naturally we endeavour to deliever all our furniture in good condition, we have spent many hours talking to our suppliers about packing and shipping our products so they arrive safely. Our address: It just takes 25 minites by car from the Guangzhou Baiyun International Airport. If you have any questions or requirements, please don't hesitate to contact me. I would do my best to help you.